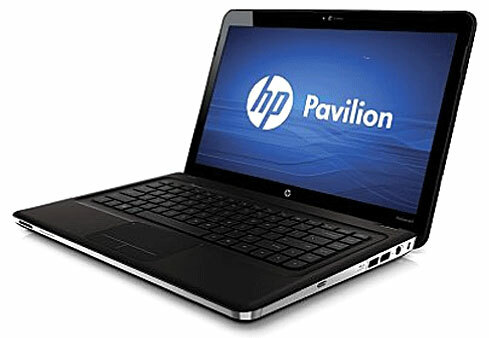 HP's Pavilion dv6-1360us is billed as an entertainment laptop and it certainly has a fair number of features that can be used towards this end. The large, high performance hard drive provides plenty of space for digital media along with a solid performing 3D graphics processor that handles HD video streams without issue. The system is more of an all-around design that can do most things well but doesn't necessarily excel at any one task. For its roughly $900 price tag, it is a good solid system looking to do internet, video and PC gaming. Das HP Pavilion dv6-2090eg hinterlässt nach Abschluss unseres Benchmark- und Testparcours einen positiven Eindruck. Besonders die Leistungswerte sowohl bei der Anwendungs- (1.123 PassMark Punkte) als auch bei der 3D-Performance (6.749 3DMark06 Punkte) sind für ein Multimedia-Notebook ausgezeichnet. Der starke Prozessor wirkt sich jedoch negativ auf die Akkulaufzeit aus. Lediglich 72 Minuten unter Last erreicht das Notebook – Idle 187 Minuten. Dass nicht immer alles auf die inneren Werte ankommt, sondern primär die Hülle über den Erfolg eines Produktes entscheiden kann, hat man schon öfters erlebt. Dennoch sollte sich ein Produkthersteller keine gröberen Patzer erlauben, was den Entwicklern von HP jedoch passiert ist. Doch beginnen wir mit den positiven Seiten vom HP Pavilion dv6-2010sg. Das Design der Black Beauty ist als sehr gelungen zu bezeichnen. Schöne Rundungen und wertig anmutende schwarze Hochglanzoberflächen mit zierenden Aufdrucken lassen andere Notebookvertreter im wahrsten Sinne des Wortes blass aussehen. Damit das auf Multimedia ausgelegte dv6 zu jeder Zeit genug Power aufweist, wurde der neue mobile AMD Athlon II mit 2 Kernen verbaut. 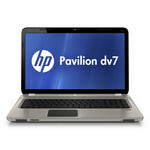 HP had better hope its Pavilion dv6-1375 is not sitting on retail store shelves directly next to the Sony Vaio VGN-NW270F/S. Both are 15.6-inch laptops, but the Vaio NW270 costs $200 less and offers the same performance, better battery life, a Blu-ray drive, and a superior design. 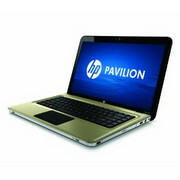 You can find a better-designed, longer-running, Blu-ray equipped 15.6-inch for less than the HP Pavilion dv6-1375dx. 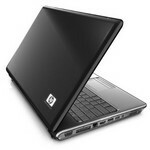 For users who require desktop power in a manageable 6-pound chassis, there's the HP Pavilion dv6-2173cl ($799.99 list). This reasonably priced 15-inch multimedia notebook, available at Costco, is chock-full of features and makes use of Intel's latest mobile dual core processor, the Core i3. 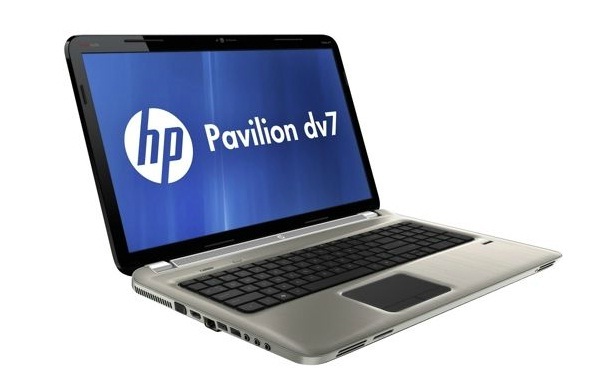 The HP Pavilion dv6-2173cl offers strong performance, discrete graphics, and a full array of multimedia ports at a very affordable price. 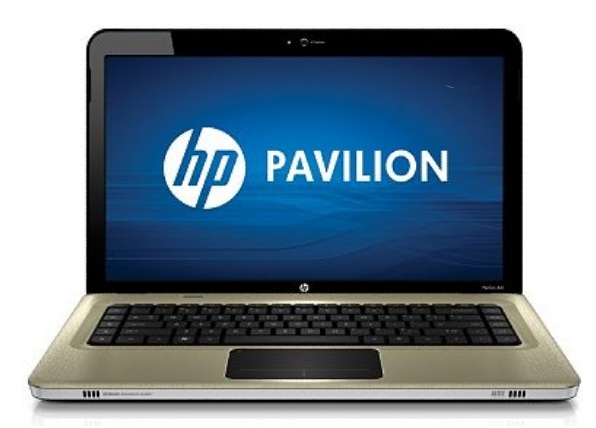 Available at Staples for $779.98, the HP Pavilion dv6-2150us is a good choice for budget-savvy users who want the power of Intel's latest Core i3 CPU to process their multimedia and productivity workload. However, it's not the best choice, as there are other similarly priced 15-inch notebooks that give you more bang for your buck. 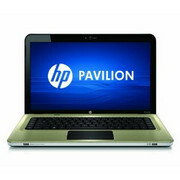 The HP Pavilion dv6-2150us delivers Core i3 processing power in an affordable 15-inch frame, but it lacks 3D muscle. HP's Pavilion dv6-2190us is one of many new affordable higher performance laptops available with the new quad core Core i7 processor. Performance is very strong but the system does run hot and requires a very large power adapter to be carried around frequently due to its limited battery life. 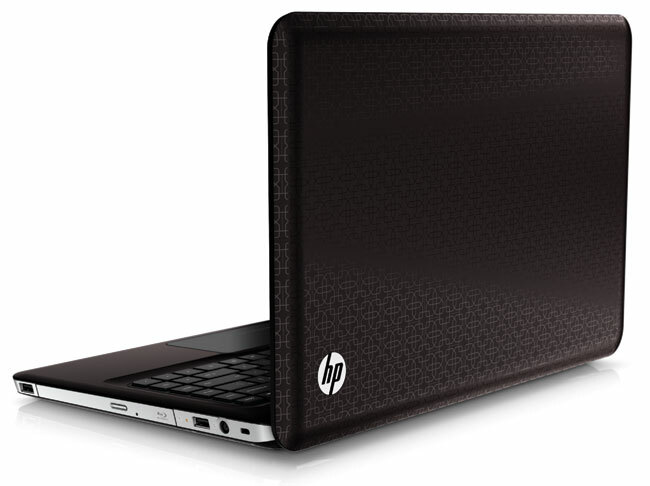 It would have been nice to see HP upgrade more aspects of the system from previous versions but it does offer a fair amount of functions for those not wanting to spend much more than $1000 on a laptop. 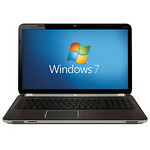 The DV6 is the most powerful laptop I have ever owned and used. buring DVD's, programming, video converison, picture editing, etc. I love the laptop. I new i was buying a desktop replacement with a lot of power but limited battery life. 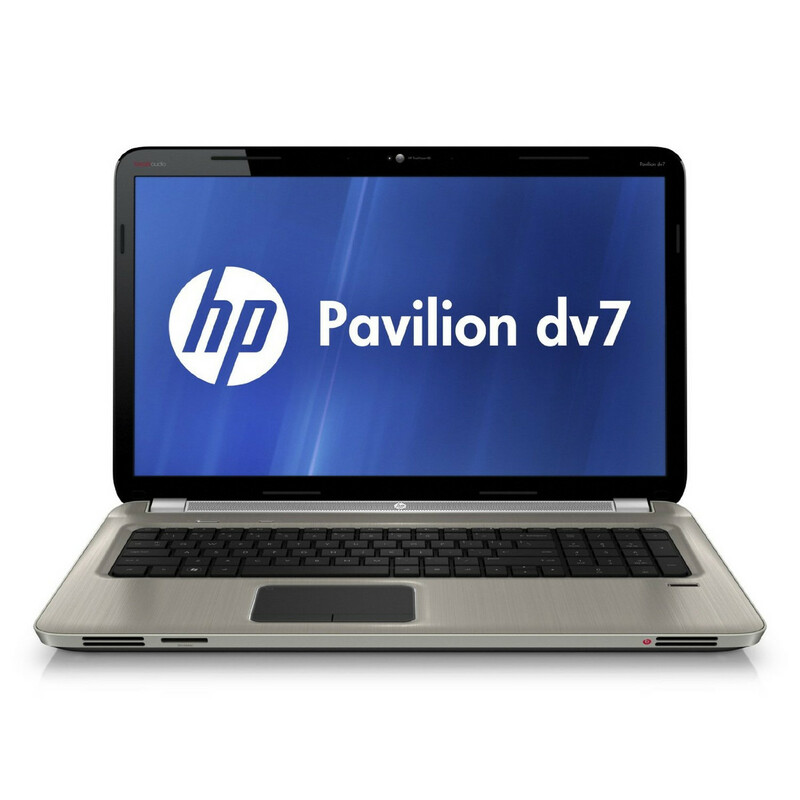 Dass sich HP mit der nächsten Designgeneration von glänzenden Oberflächen verabschieden will, finden wir gut: Beim HP Pavilion dv6-2130eg ist fast keine Oberfläche vor Fingerabdrücken sicher. Das Design gefällt uns gut, und auch wenn das Gerät ein sehr amerikanisch-wuchtiges Design hat, ist es nicht weniger kompakt als vergleichbare Notebooks. 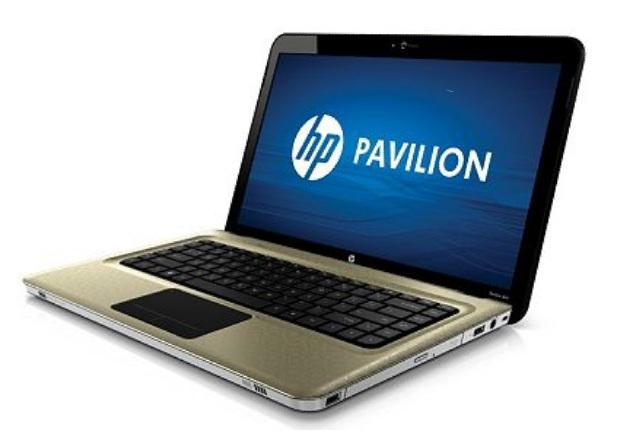 Other than being the first AMD Visionbased laptop to pass through PC Labs, there's nothing that makes the HP Pavilion dv6-3013cl ($799.99 list) stand out in the crowded mainstream laptop market. Its performance is good, but not great, and the same can be said for its battery life. And while it does boast ATI Radeon graphics, the GPU is an integrated solution and performs like one. The biggest improvement over previous dv6 iterations has to do with the design; HP traded in the glossy crop circle pattern for a more subtle finish. The dv6-3013cl is a capable performer, but there are other similarly priced 15-inch notebooks out there that offer more features and better performance. 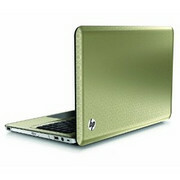 HP is the biggest purveyor of metal-clad laptop, even outnumbering the offerings from Apple and Asus. 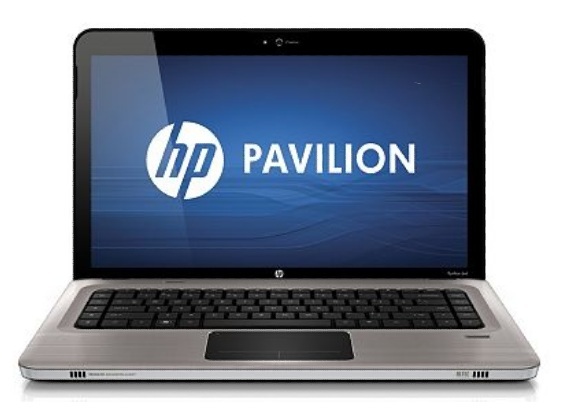 The HP Pavilion dv6-3033cl ($899.99 list), available at Costco, is among the growing bunch that uses this sleek, lightweight, and remarkably durable material. This system is an ideal fit for budding video editors and film buffs, thanks to a powerful Intel Core i5 processor and built-in Blu-ray drive. Edler Entertainer. Das HP Pavilion dv6 glänzt durch sein edles Design, hochwertige Materialien und potente Ausstattung mit Vierkern-CPU und HD 5650 Grafik. Besteht der Glanz auch einer genaueren Betrachtung? Wir machen den Test. 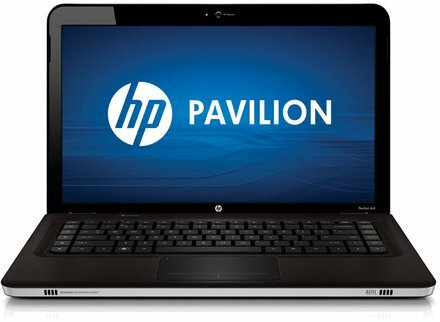 Im Großen und Ganzen hat das HP Pavilion dv6 einen guten Eindruck hinterlassen. Hier und da gibt es zwar ein paar kleinere Ecken und Kanten, aber im Endeffekt bekommt man ein rundes Gesamtpaket. Als mobiler Entertainer kann sich das Notebook durchaus behaupten, für genügend Leistung sorgen der Quad-Core Prozessor von AMD und die dedizierte Grafikkarte von ATI. 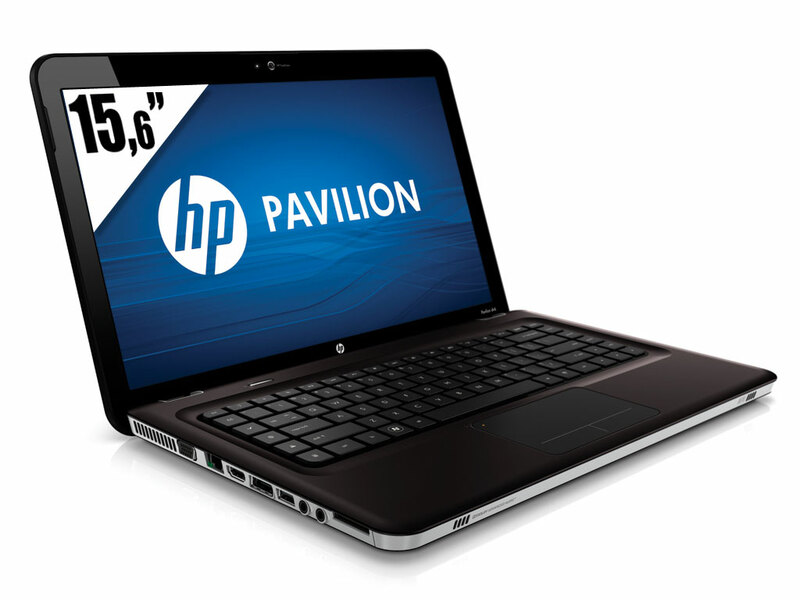 Mit dem HP Pavilion dv6-3051sg erhalten Sie für wenig Geld ein modernes, schnelles und schickes Quad-Core-Notebook, das allen Multimedia-Anwendungen gerecht wird. Dank zweiter Grafikkarte bietet das Notebook auch unterwegs genug Ausdauer, um die eine oder andere Zugfahrt zu überstehen. Außerdem sind das hochwertige Gehäuse und die ausgezeichneten Eingabegeräte in dieser Preisklasse keinesfalls Standard. Sehr vielseitiges Notebook, aber schwacher Akku. Trotz geringer Helligkeit recht ordentliches Display. Nicht besonders leise, großer Grafikspeicher. Blu-ray-Spieler, Steckplatz ExpressCard/34 und /54. Firewire-Schnittstelle. Great looks, excellent battery life, and a low price tag make the HP Pavilion dv6-3122us a compelling desktop-replacement for shoppers on a budget, but a low price tag also equals pedestrian performance. 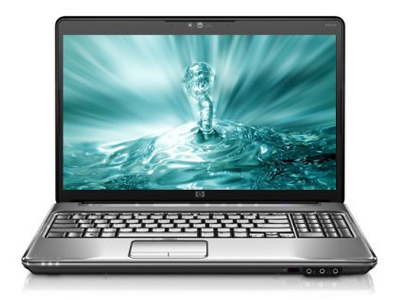 The HP Pavilion dv6-3123cl isn't a standout as far as performance or extra features. 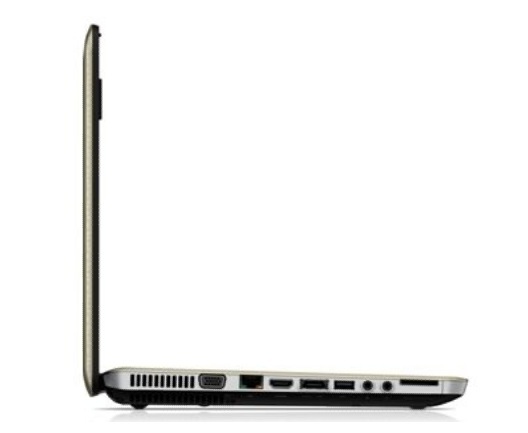 However, with the big hard drive capacity, good battery life, pleasant aluminum-like design and lower price point, it should be adequate enough to meet the needs of the average consumer looking for a desktop replacement. 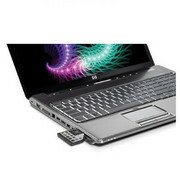 The HP Pavilion dv6-3143cl desktop replacement laptop is a solid multimedia machine, complete with a Blu-ray drive. 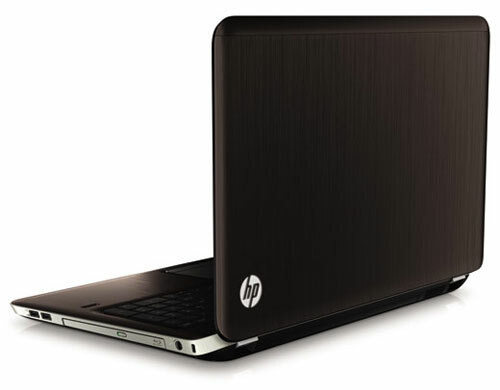 HP's 15.6in-screen Pavilion dv6-3130sa laptop has small proportions and a body weight of just 2.5kg. Chuck in strong multimedia credentials, and you have a laptop that's eminently suitable for entertainment on the move. 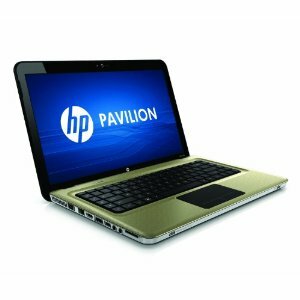 Wer den HP Pavilion dv6-3152eg sein Eigen nennt hat zwar keineswegs „Mehr von allem“, wie es in einem Werbetext angepriesen wird, aber in Anbetracht des günstigen Preises eine ganze Menge. Das Notebook weiß nicht nur optisch zu gefallen, sondern kann auch mit einer ordentlichen Verarbeitung punkten, die ohne Bestnoten zu erzielen tauglich für den alltäglichen Einsatz ist. 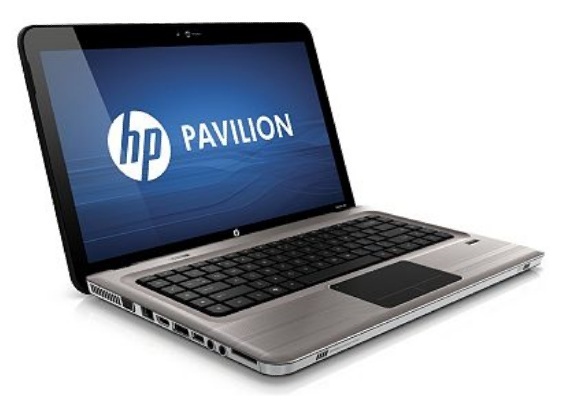 The HP Pavilion dv6-3243cl is average; it neither excels in any particular area nor falls short in another. It has solid performance, a nice option of ports, and an added bonus of Costco's 2-year tech support. 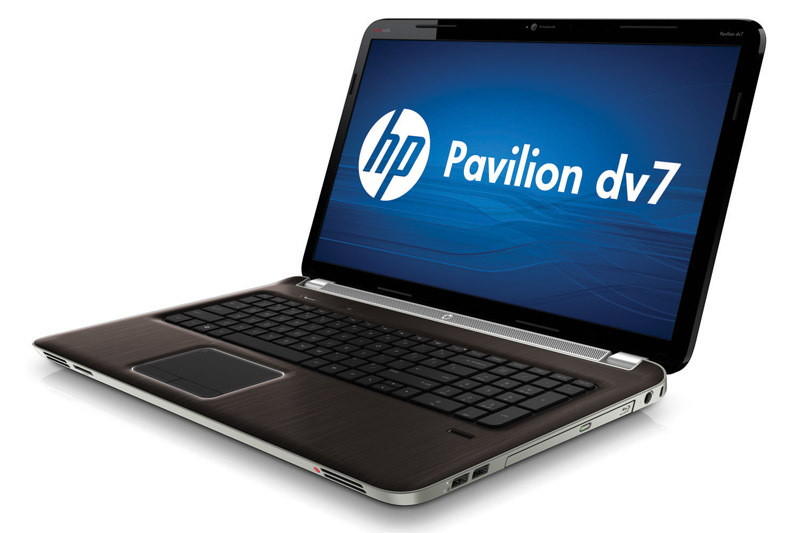 If you're looking for something a little more above average without sacrificing your screen real estate, upgrade to the Editors' Choice HP Pavilion dv7-4183cl ($999.99 list, 4 stars). It offers better performance and throws in a Blu-ray player, all for $200 extra. But if you're trying to stick to a $800 budget, the EC Acer Aspire AS5745-7247 (4.5 stars) will provide better performance and user experience, all for $600 (street). When it comes to notebooks, there's a fine line between gaming and entertainment. (Angry Birds is one thing; Aliens vs. Predator is quite another.) HP delivers speed, battery life, great audio, and even some DirectX 11 muscle at a decent price, making this a worthwhile pick for media enthusiasts. It really comes down to whether you're willing to pay a small fortune for an SSD. While it dramatically improves the boot time and responsiveness on this notebook, the option adds $420 to the price tag. You could get a 1080p display instead and pay $1,334 instead of $1,604. 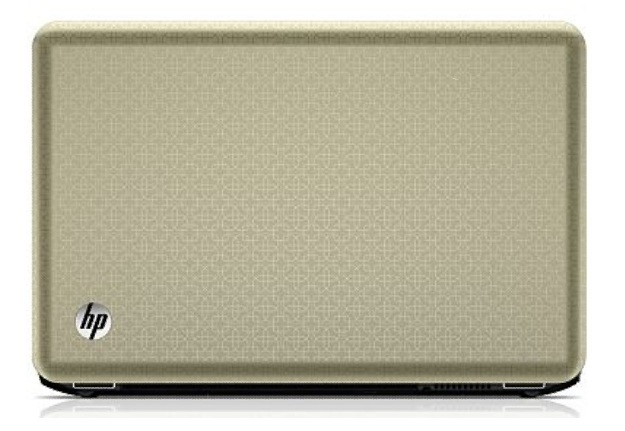 Overall, though, the HP Pavilion dv7t Quad Edition is one of our favorite 17-inch notebooks. Battery life with this laptop is about 4.5 hours, which is about 30-45 minutes longer than most other desktop replacements. The HP Pavilion dv7-6143cl offers up a standard feature set with a few nice extras, but its performance in media-oriented and 3D gaming tests and a battery time that usually shows up on small ultraportable laptops—not media center desktop replacement laptops—puts it above the laptops like the Editors' Choice Acer Aspire AS8950G-9839. All this is why it's our new Editors' Choice for media center laptops. 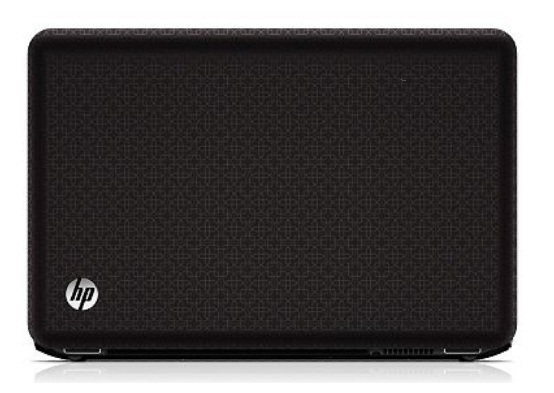 We just can’t understand why HP opted against a full HD display on a 17in model with Blu-ray drive. It’s a shame because the sound quality is so good that a 1920 x 1080 screen would make it a near-perfect entertainment-focused laptop. It’s also slow in comparison to rivals sporting Intel’s Core i5 and i7 Sandy Bridge processors – but it’s harder to argue with the price. 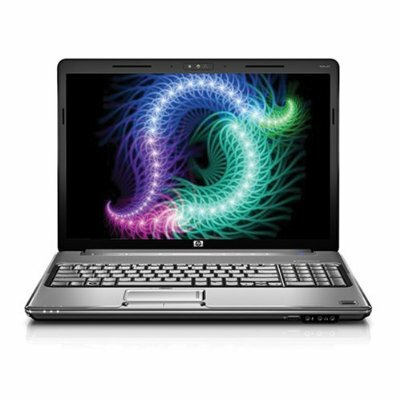 As long as you’re looking for a laptop to replace a desktop PC, and not to carry around with you, the HP is relatively good value for money. While the Pavilion DV7's performance is beaten by other laptops at this price point, there's no denying it's an excellent media machine. 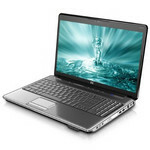 If you want to get creative at home, the vibrant screen and powerful audio system, along with the excellent range of features, make this a laptop worth a look. 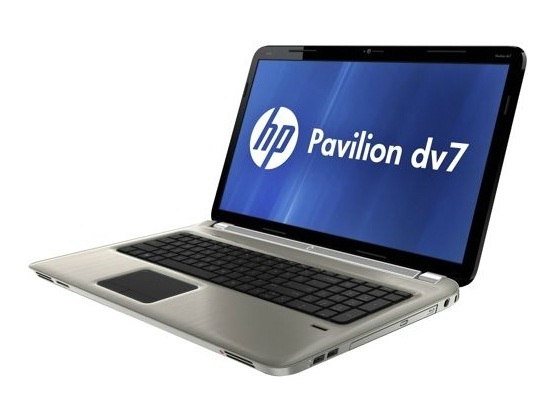 The HP Pavilion series delivers good performance at a good price, and the dv7 is no exception. Its 17-inch display is crisp and clear, and you get good sound quality. Two USB 3.0 ports are a welcome addition, and should make backing up and working with media drives a lot easier (and a lot faster). 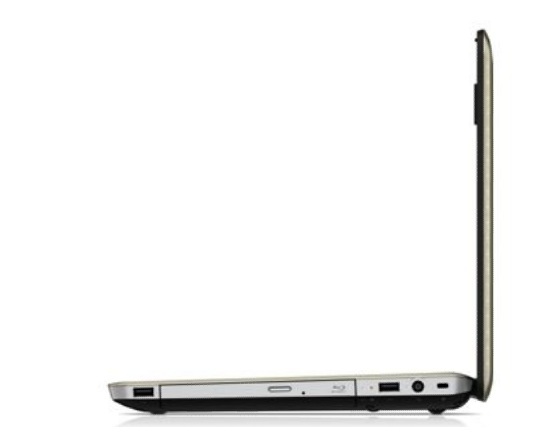 Like the dv6, this is an ideal home laptop - even if its weight makes it more suitable for a desk. For sheer performance we much prefer the dv6, but a 17-inch system of this quality at this price is a bargain - as long as you’re happy with the heat, the limitations of the AMD/Radeon combination and the sheer size of the beast. 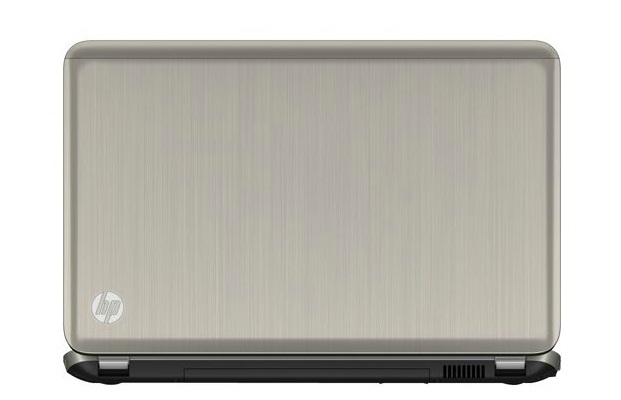 Wer auf der Suche nach einem leistungsstarken 17-Zoll-Notebook ist, sollte das HP Pavillon dv7-6b13eg ins Auge fassen: Das schicke Windows-7-Gerät punktet vor allen Dingen mit zügiger Hardware und dem großen Display, welches nicht nur das Arbeiten leichter macht, sondern auch für das Schauen von Blu-Rays oder Gaming prima geeignet ist. Tastatur und Touchpad funktionieren sehr gut, lediglich Multitouch-Eingaben werden nicht ganz so gut interpretiert. Das HP mit dem Pavillon dv7 Kunden ins Visier nimmt, die nach einem schnellen Desktop-Ersatz suchen, wird durch die recht geringe Akkulaufzeit untermauert. Käufer, die sich mit den voluminösen Ausmaßen und im Gewicht von über drei Kilo keine Probleme sehen, können zum aktuellen Preis von 899 Euro in jedem Falle zuschlagen. Und wer die große, aber langsame Terabyte-Festplatte nicht braucht, sollte überlegen, ob er noch ein paar Euro in eine SSD investiert, die dem Rest der flotten und sehr ausgewogenen Hardware gerecht würde. ATI Mobility Radeon HD 5470: Einsteiger DirectX 11 Chip mit GDDR5 Unterstützung und hohen Taktraten. Eyefinity Unterstützung (max 4 Monitore mit DisplayPorts) und 8-Kanal HD Audio über HDMI. Leistung etwa auf Niveau einer 8600M GT.AMD Radeon HD 6370M: Umbenannte HD 5470 mit 80 Shaderprozessoren, UVD2 Videoprozessor und DirectX11 Support.Einige nicht anspruchsvolle aktuelle Spiele können mit geringen Details noch flüssig gespielt werden. Für Office und Video natürlich ausreichende Leistungsreserven. 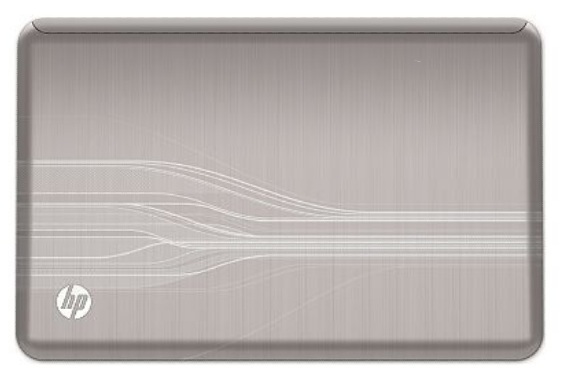 ATI Mobility Radeon HD 4650: Die Mobility HD 4650 ist die Nachfolgekarte der HD 3650. Sie kann zwischen 450-550 MHz schnell getaktet werden (Speicher 600-800 MHz) und verbraucht demnach 15-25W (Chip alleine). Je nach Verwendung von DDR2, DDR3, GDDR3 unterschiedlich schnell. Dank Avivo HD kann die GPU auch HD Video dekodieren.NVIDIA GeForce GT 230M: Die GeForce GT 230M besitzt, wie die alte GeForce 9700M GTS 48 Shaderkerne jedoch nur einen 128 Bit Speicherbus und niedrigere Taktraten. Dank 40nm Prozess bleibt der Stromverbrauch jedoch deutlich niedriger in der Region der 130M / 9600M GT.ATI Mobility Radeon HD 5650: Nachfolger der 4650 mit DirectX 11 und bereits in 40nm gefertigt. Kann von 450-650 MHz getaktet werden.AMD Radeon HD 6470M: Einsteiger-Mittelklasse Grafikkarte mit Codenamen Seymore XT.Diese Klasse ist noch durchaus fähig neueste Spiele flüssig darzustellen, nur nicht mehr mit allen Details und in hohen Auflösungen. Besonders anspruchsvolle Spiele laufen nur in minimalen Detailstufen, wodurch die grafische Qualität oft deutlich leidet. Diese Klasse ist nur noch für Gelegenheitsspieler empfehlenswert. Der Stromverbrauch von modernen Grafikkarten in dieser Klasse ist dafür geringer und erlaubt auch bessere Akkulaufzeiten. AMD Radeon HD 6770M: Schnellste Karte der 6600M/6700M Serie mit GDDR5 Unterstützung, UVD3, Eyefinity+ und Nachfolger der HD 5770.» Weitere Informationen gibt es in unserem Notebook-Grafikkartenvergleich und der Benchmarkliste. Mittelklasse Doppelkernprozessor von AMD mit integriertem 400MHz DDR2 Speicherkontroller. Basiert wahrscheinlich (teilweise) auf den K10 Kern der Desktop Athlon II Prozessoren jedoch zeigt er eine schlechtere Leistung pro MHz. Vergleichbar mit einem 2.2-2.3 GHz Core 2 Duo. N620: Dual Core mit integriertem Speicherkontroller. Aufgrund des kleinen Level 2 Cache, jedoch nicht so schnell wie ähnlich getaktete Core 2 Duo Prozessoren. Basiert auf den Desktop Athlon II X2. 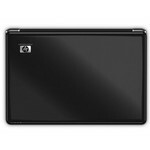 Die Performance ist vergleichbar mit dem Core i3-330M.N660: Dual Core mit integriertem Speicherkontroller. Aufgrund des kleinen Level 2 Cache, jedoch nicht so schnell wie ähnlich getaktete Core 2 Duo Prozessoren. Basiert auf den Desktop Athlon II X2. Die Performance ist im Schnitt wahrscheinlich vergleichbar mit dem Core i3-370M. 74.92%: Diese Bewertung ist schlecht. Die meisten Notebooks werden besser beurteilt. Als Kaufempfehlung darf man das nicht sehen. Auch wenn Verbalbewertungen in diesem Bereich gar nicht so schlecht klingen ("genügend" oder "befriedigend"), meist sind es Euphemismen, die eine Klassifikation als unterdurchschnittliches Notebook verschleiern.» Lesen Sie auch unsere Notebook-Kaufberatung.